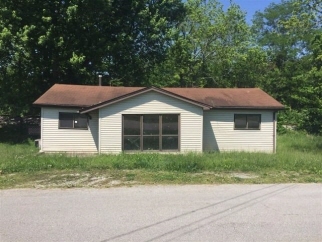 Description: 2 bedroom, 1 bath home located in paris, ky. This is a nice size home but will need updating and repairs. Overall this would make a nice home once repairs were completed. Great potential! Property sold in its as-is, where-is condition. Seller does not prorate taxes. Buyer to verify data prior to offer. Agents read agents remarks. Buyer pays all closing costs including but not limited to any and all transfer taxes, title, legal, and recording fees. Buyer pays all closing costs including, but not limited to any and all transfer taxes, title, legal, and recording fees. Seller has no knowledge of condition. It is the responsibility of the buyer to do all research on specifics to this property. Data believed to be correct but not guaranteed.